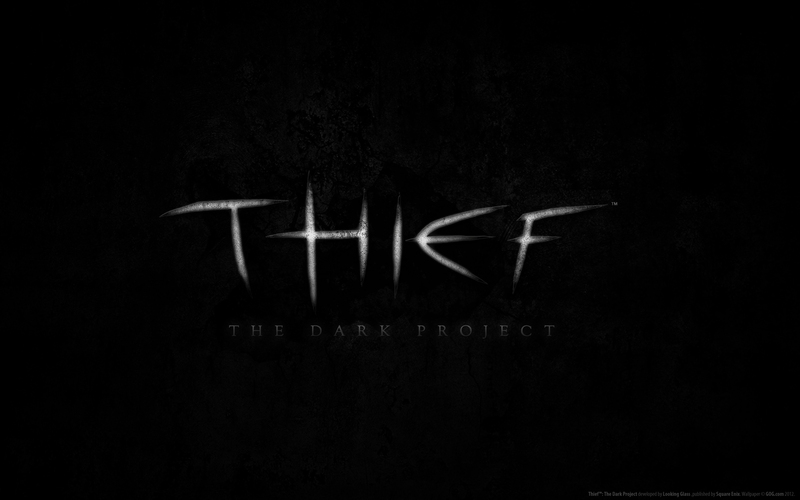 Live stream of Thief Gold- All this month...or until it's done! 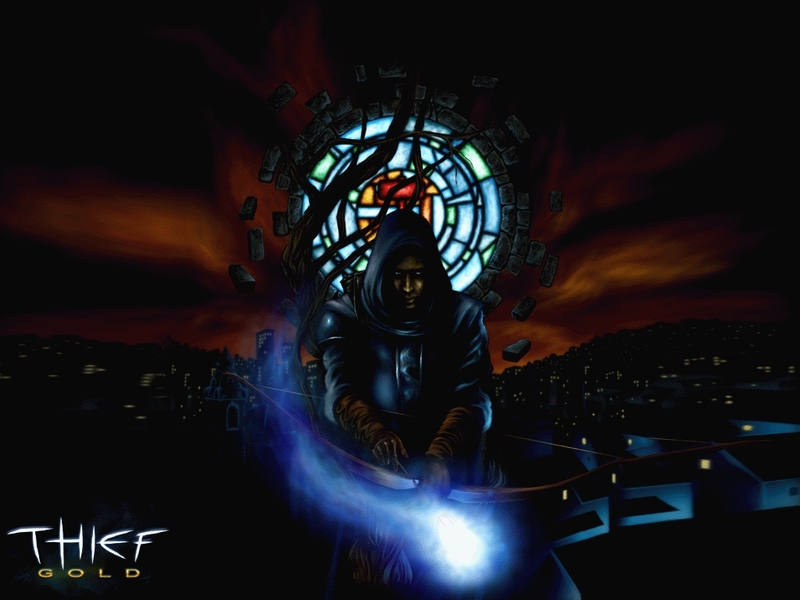 I’m stepping back into one of my most favourite game series of all time- Thief, from those incredible guys and gals over at Looking Glass studios before they broke my heart and closed their doors. These fine people are also responsible for Thief II- The Metal Age (live stream of that one coming soon too!) and System Shock…my dear lord the screams. Myself and Mr. Coldicott just finished playing through System Shock 2 on co-op and i still have the wet patch on my chair to prove it. Thief Gold- an upgrade to the original “Thief- The Dark Project” sees the player take on the role of protagonist “Garret” the master thief. Picked out by the mysterious sect known as the “Keepers” and trained to hone his skills in being unseen before going rogue, Garret will find himself uncovering dark secrets of the city he inhabits and finding himself part of a prophecy that it is his duty to fulfil. Describing any more would do a injustice to this game- which features the tightest, most engaging story line I’ve ever found in a video game. Join me most weeknights from 9pm (I’ll announce on twitter when the stream goes live) and see why, if you haven’t played this game, then you should- immediately, and if you have played it; come see why I’m worse at it than you are. I’ve taken the liberty to apply the HD texture mod to my copy of thief so it may look a little better than some of you remember, but i don’t think it’s enough to put anyone off. This game was a big part of my childhood yet, weirdly, I’ve never finished it! Time to put that right.